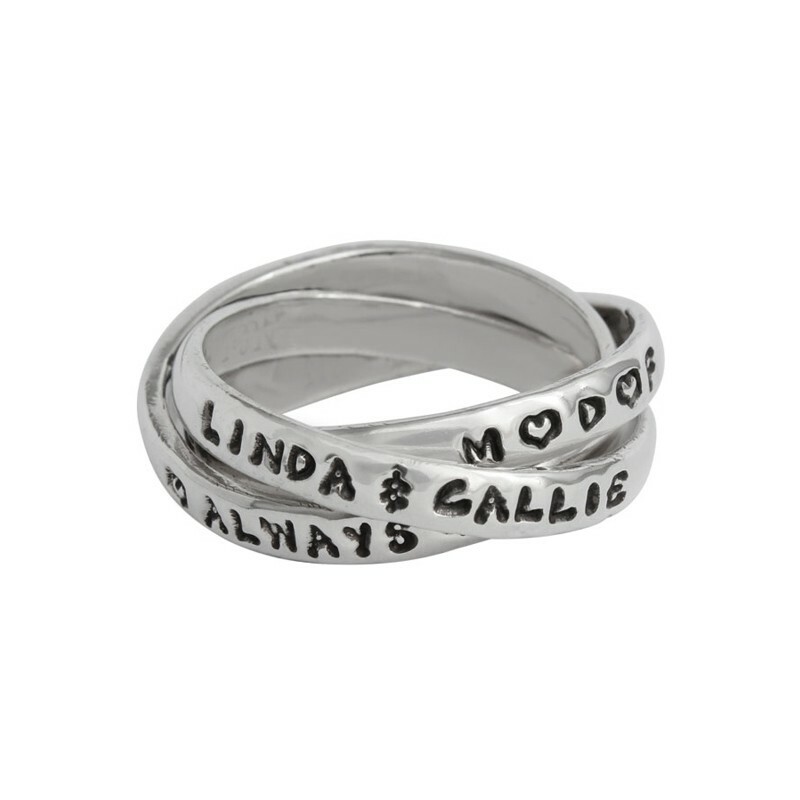 The bond between a mother and daughter is everlasting. 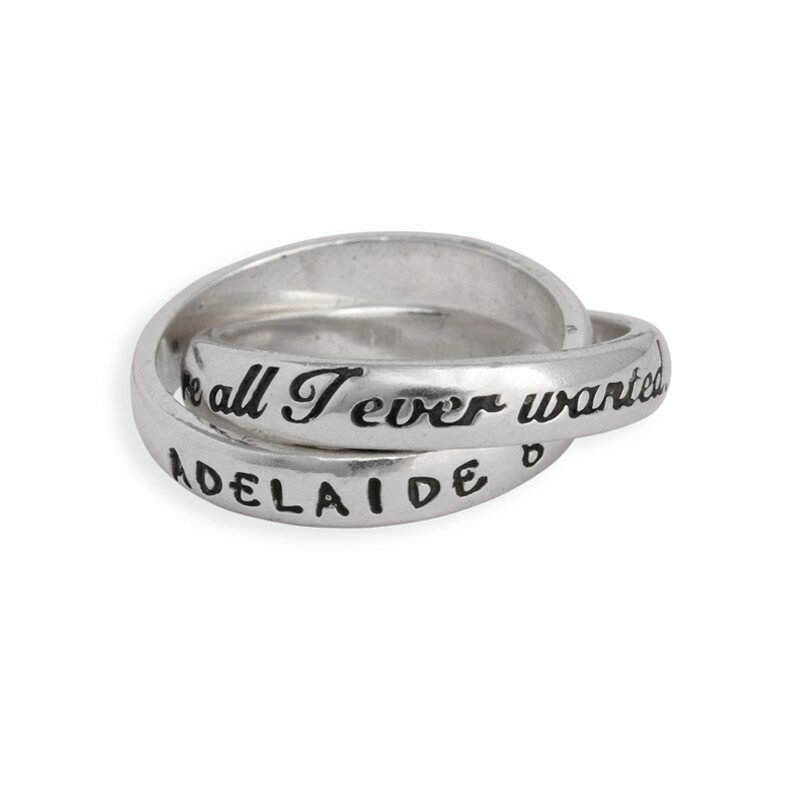 Our double intertwined band Mother Daughter ring is the perfect symbol of this special relationship. 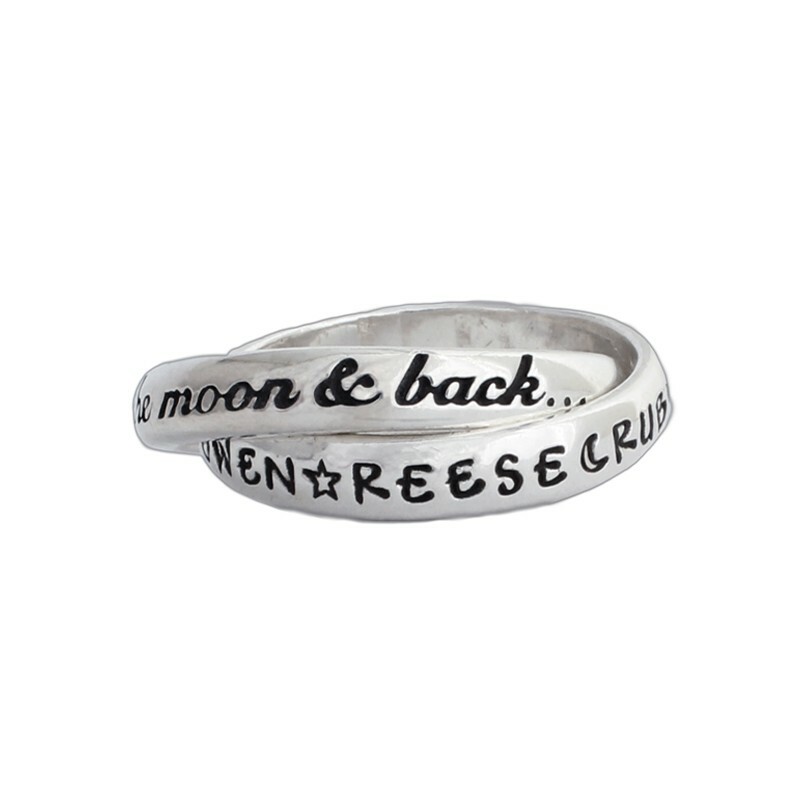 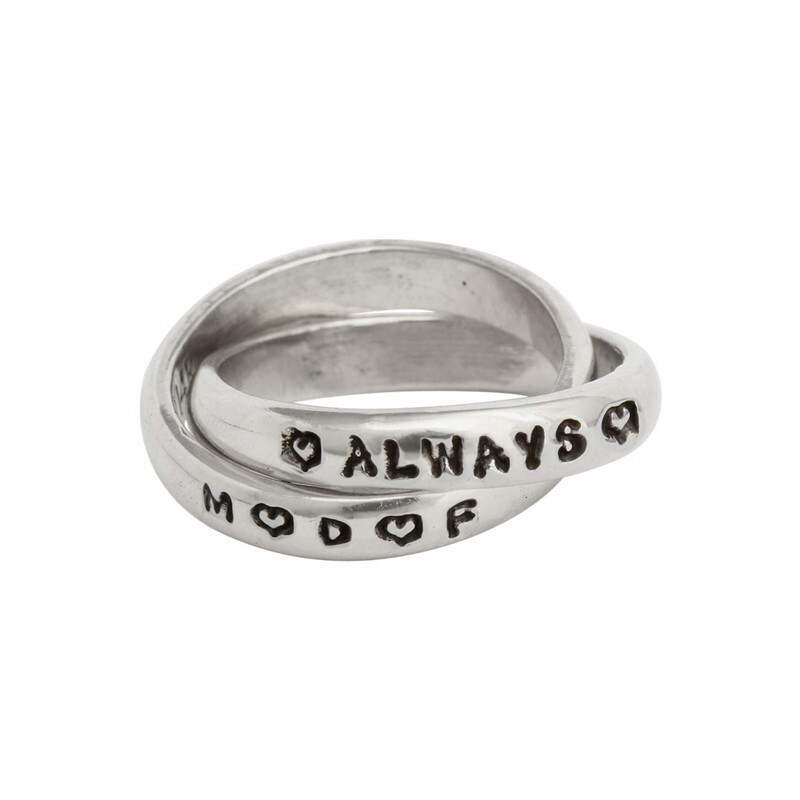 Each double ring is custom, hand stamped, and unique just like the two of you. 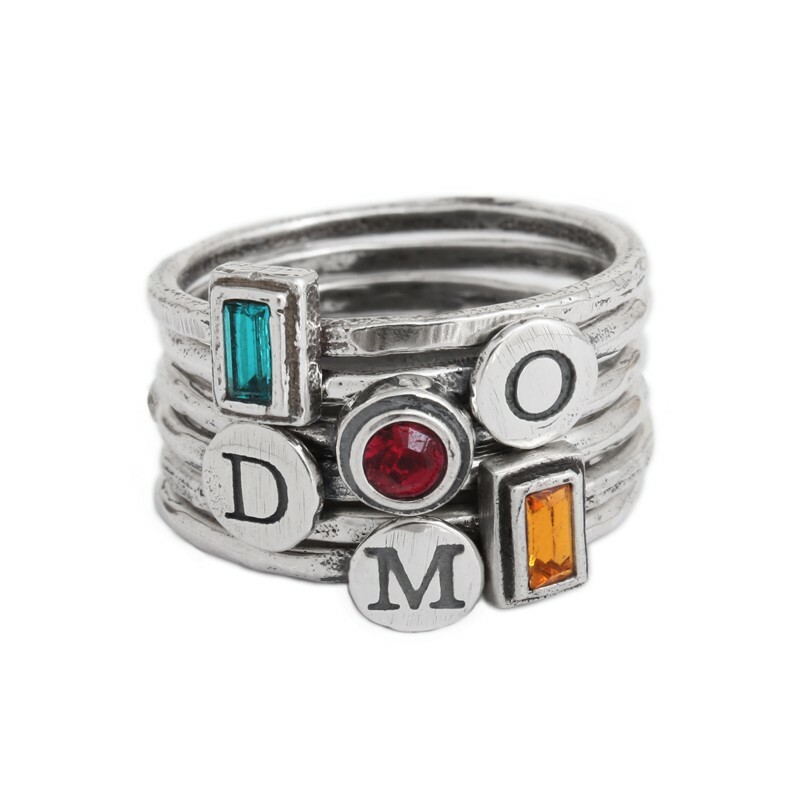 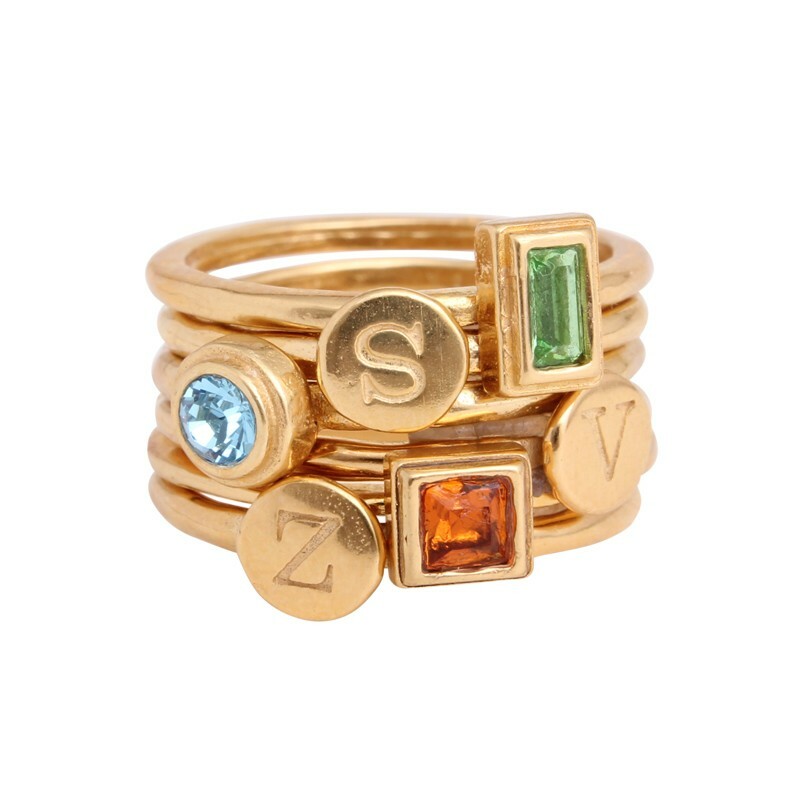 Use your imagination to create personalized, matching mother daughter rings you will both wear forever!